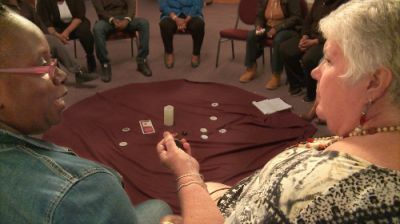 Circle Up is a call to action for reframing approaches to crime and punishment through the lens of restorative justice, forgiveness, and accountability. Your support will insure that the films message is spread widely. Thank you!